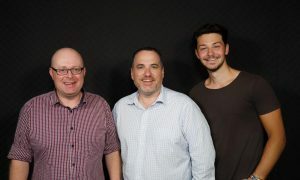 When we first started discussing Best Networking I almost overlooked Orbi, thinking it had been around for longer than a year – in fact, it was announced last August, but only became available in Australia this year. 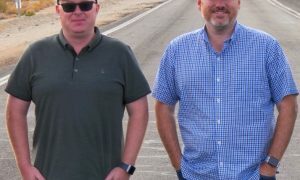 That shows how far we’ve come with networking, we now have Mesh WiFi systems like Linksys’ Velop, Google WiFi and others, plus the original – Orbi. 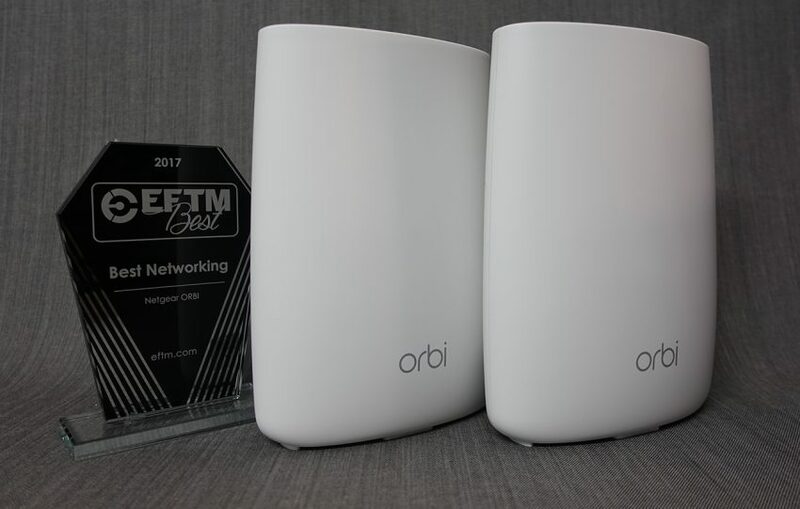 Now the Orbi is the most expensive, but that’s because it has features the others don’t like it’s own backhaul network, no congestion between standard traffic and backhaul, plus its now versatile with various scales of coverage reducing the price for smaller homes. And just this week, the Orbi Pro, which is an amazing leap forward for small business. 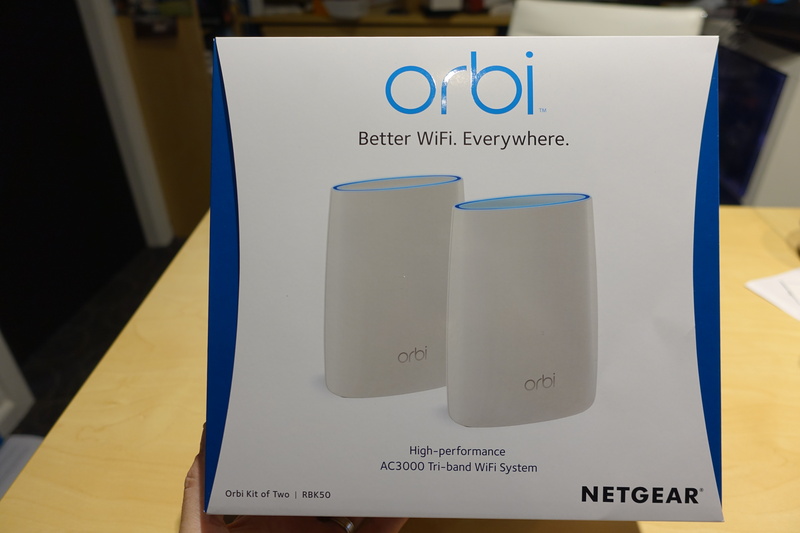 This was a close one, Google WiFi wins on price, and it’s App is in many ways much better too – but on coverage and actual WiFi outcomes, the Orbi is the clear winner. 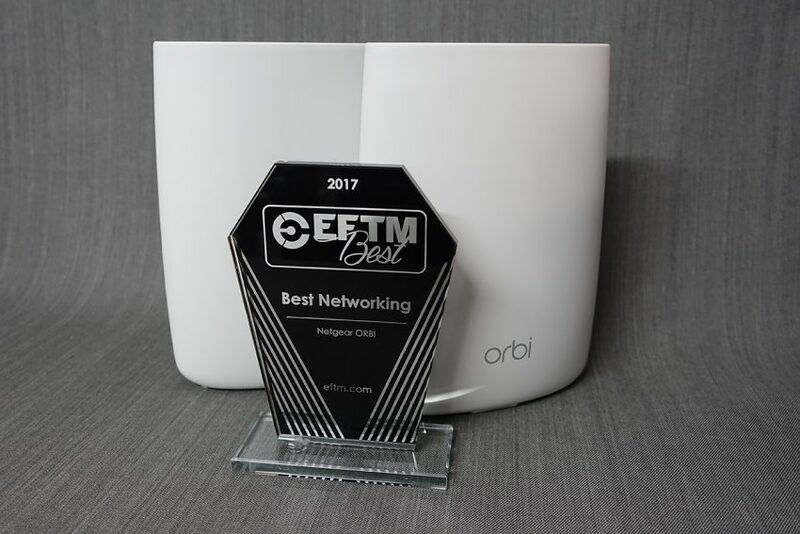 It gives Netgear their fourth EFTM Best Award in a row after the Nighthawk series routers won in 2014, 2015 and 2016.